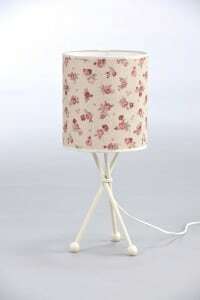 Lighting for children is an extremely important element of furnishing a child's bedroom. It should primarily be characterized by high functionality, but not only. In the realm of children, night lights are good. 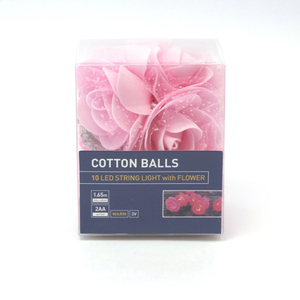 They provide a subtle, pleasant to the eyes light, which increases the feeling of comfort and safety. These types of products most often take an interesting form and attract the attention of the youngest with their unique shapes and colors. 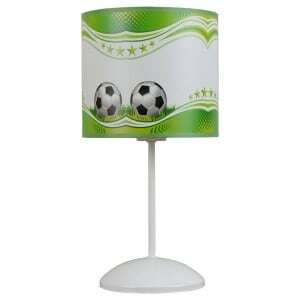 A suitable night lamp for a child should meet two conditions: emit a soft light and blend with the other equipment in the room. Night lights for children are not the main lighting element of the interior. Their task is to create a pleasant atmosphere that positively affects the toddler's leisure. This type of lighting works well from the first days of a child's life. Initially, it can help with night feeding or rewinding. Subtle light will not overly stimulate, but it will facilitate the performance of necessary activities. 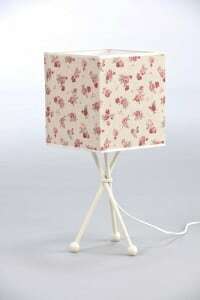 A lamp for a children's room will also be useful for preschoolers. Kilkulatki really like soothing conversations at bedtime or listening to fairy tales, read by parents. In this way, they will be able to rest effectively. Too intense light has a stimulating effect, which makes it difficult for children to relax because they start to dissipate unnecessarily. Bedside lamps for children , available in the Lunares.pl store , will allow you to find the right lighting for the children's room. The wide assortment makes sure that everyone will find the right copy for themselves. The products available in our offer are suitable for use in places intended for children. They are characterized by high quality, which translates into their strength and durability. They are safe and comfortable to use. The lighting of the children's room must meet the quality and functional requirements, but it should also have the right appearance. 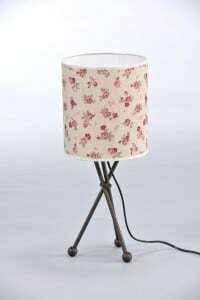 It is worth paying attention that the bedside lamp for children is compatible with the design of the whole room. If the furniture, walls and accessories have bright colors and simple shapes, we encourage you to choose a delicate, subtle lamp. Otherwise, you can afford to experiment. In the case of slightly older children, it is worth entrusting them with the opportunity to choose. 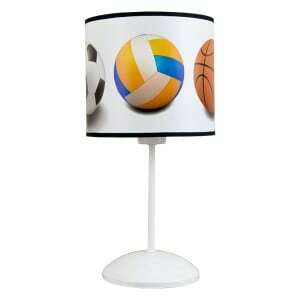 A night lamp in a dream shape will be an important gadget for them and will make them feel safe. An interesting form of lighting also has a positive effect on the development of imagination. The youngest residents of the house are eager to create fascinating stories about what is most interesting to them. 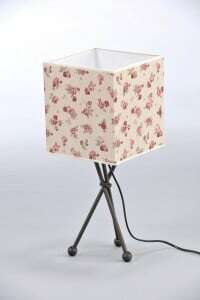 Magic lamp will surely stimulate creativity and introduce them into a fairy-tale atmosphere. Night lights for children offered by the Lunares.pl store are a good choice for all responsible parents who want to ensure their children safety and a sense of deep comfort. The delicate light will help you fall asleep peacefully, and an interesting look will help in arranging the interior.